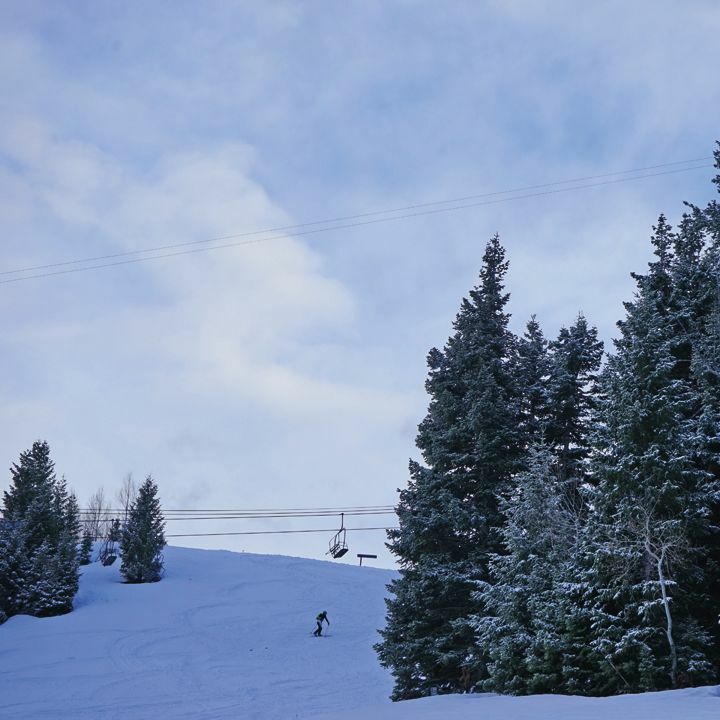 Looking for an off-piste workout sure to deliver? 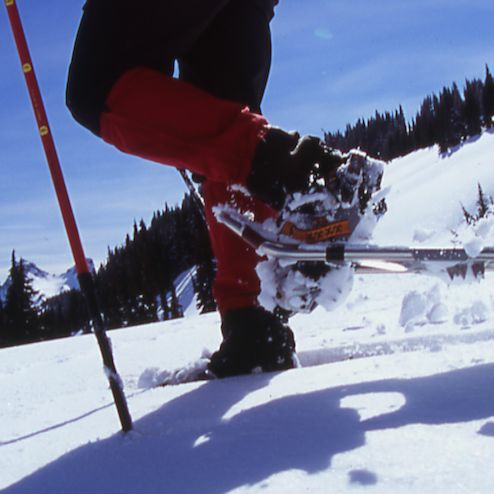 Give one of these elevation-infused snowshoe routes a try. 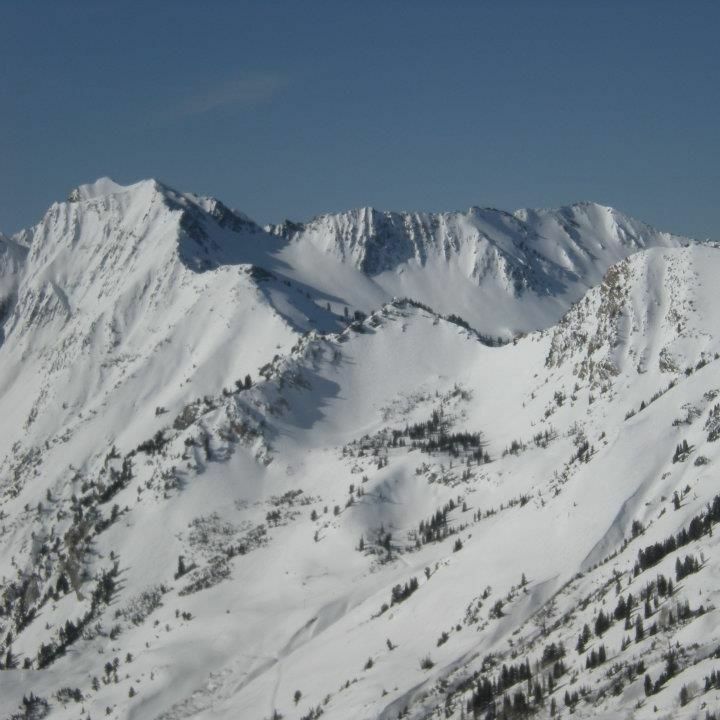 Here's what you need to know about skinning at Park City Mountain and other local resorts. 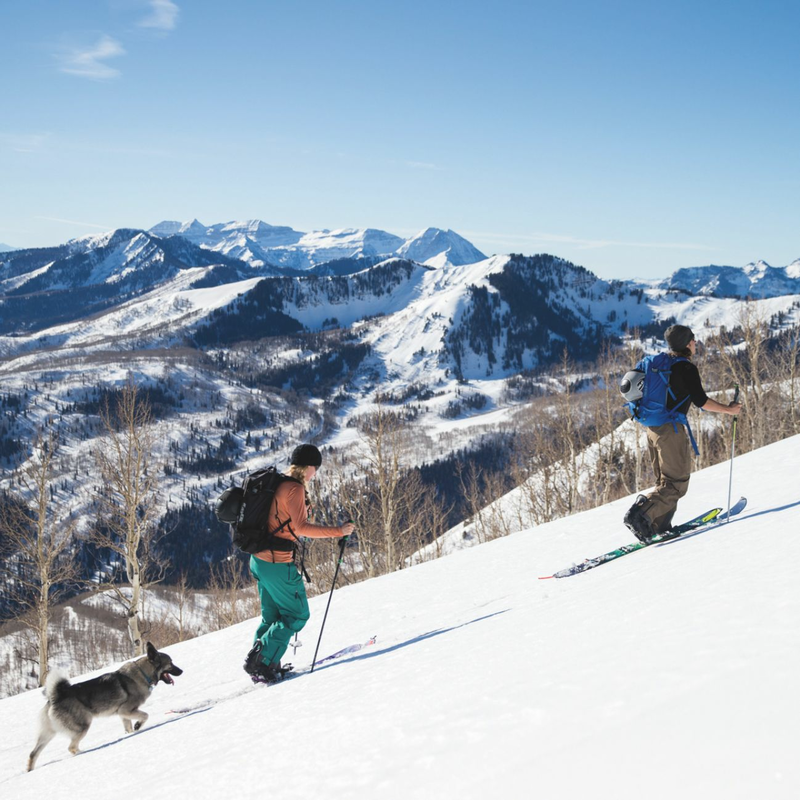 Puppy love at its best—Park City avalanche rescue dogs are always ready to save the day.